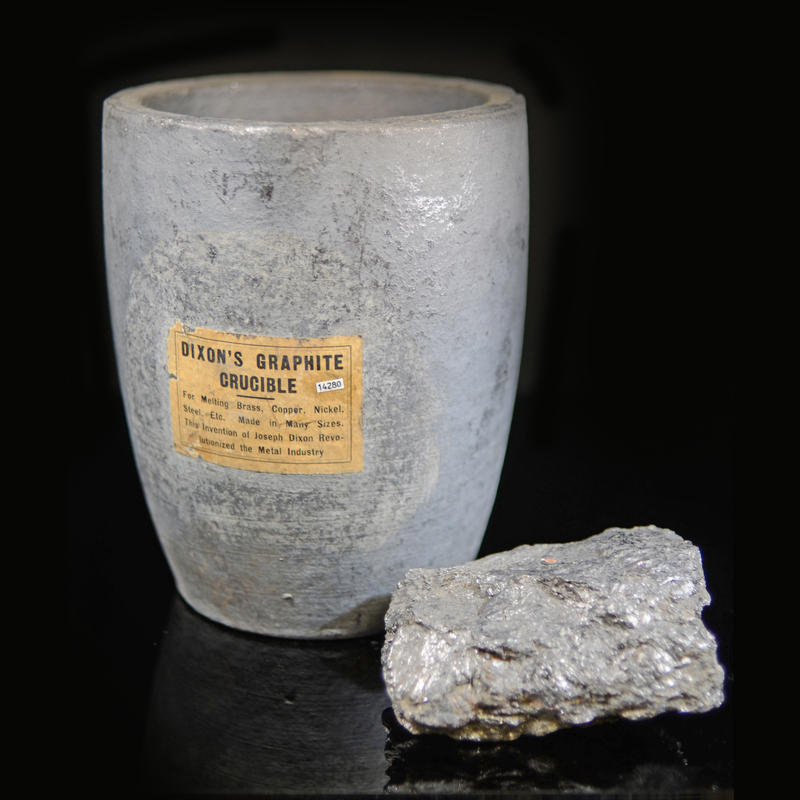 The New York State Museum Economic Geology Collection contains approximately 2,000 specimens of ore, concentrates, gangue, and finished products collected from the operations of the mineral industry of New York during the past century. Most of the material mined in New York is represented in this collection. The bulk of the specimens were on public display when the State Museum was housed in the State Education Building. Specific commodity representation in this collection is related to the importance and duration of the industry producing the product. Hence, there are more specimens of iron and zinc ore than of pigments or slate roofing shingles. The majority of specimens were collected while the mines were in actual operation, so provenance is good overall. A catalog of this collection is available.